When warm weather arrives, it is a great time to drop the roof of a convertible and cruise the open road. Although these cars tend to cost more than regular models, it is possible to find some great deals. Here at Auto Tops Direct, we put a list together with some exciting choices that can be found for under 20K. Ford originally introduced the Mustang convertible in 1964. At the time, it was considered a marvel of the auto industry. The lightweight body and performance ability made it extremely popular. This iconic car continues to please drivers. 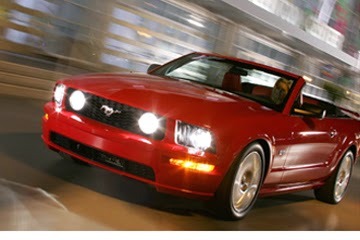 It is possible to uncover a relatively newer model convertible Mustang for around $20,000 or less. For the price, a person is likely to find a car with a powerful V6 engine that can produce over 300 horsepower. The Mustang is known for its generous standard equipment including remote keyless entry and will be a definite head turner. Many people are not totally comfortable with buying a used car, especially a convertible. However, one of the best choices is the Miata. The small, sporty, two-seater will please anyone looking for a good car at a good price. A new Miata is one of the most affordable convertibles, which means older models are even cheaper. For example, it is possible to uncover a 2008 model with low mileage for approximately $17,000. Since body styles are quite similar to newer models, it is like buying new for half the price. 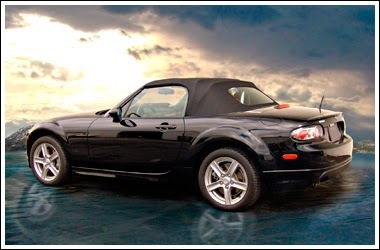 The 2008 Miata has a five-speed manual with a 2.0L engine that provides 166 horsepower. An added bonus is that the Miata is known for its easy upkeep. 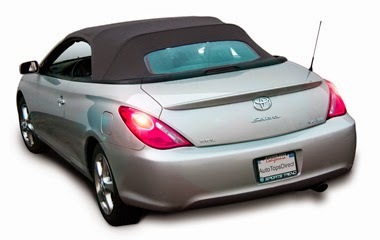 Although the Solara was discontinued by Toyota, many people still enjoy the upscale driving experience of its convertible line. For under $20,000, a person will be able to uncover a car with numerous luxury features. For instance, many CLE models include a V6 engine, automatic climate control, leather seats, and amazing JBL sound systems. The attractive design and high quality interior materials make it a great choice. Unlike other convertible options, the Solara offers a spacious backseat, which is excellent for families. Mercedes is one of the most popular cars in the luxury segment. 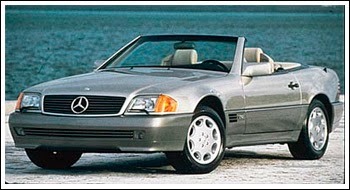 Any convertible enthusiast would be overjoyed to own a R129 SL. This modern looking vehicle is known for its longevity and includes numerous high-end features. The first R129 SL roadster was introduced in 1989 and dominated the 1990s with its aerodynamic body style and advanced safety features. Despite the age, the most recommended models are from 1996 to 1998. All have quad-cam engines and five-speed transmissions and offer the best of Mercedes before the Daimler/Chrysler influence. Although new Corvette's are known for their expensive price tags, it is possible to find a great used convertible model for under $20,000. 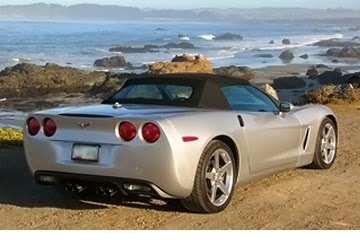 C5 model years between 2000 and 2004 will deliver a wonderful value. Since all parts for these cars are readily available, after market products will not cost a fortune either. Anyone who wants an impressive and powerful car will be extremely pleased with the 5.7 liter LS1 V8 engine that produces 350 horsepower. The Corvette heritage speaks for itself. Any buyer can be assured that the American made muscle car will satisfy the need for speed.